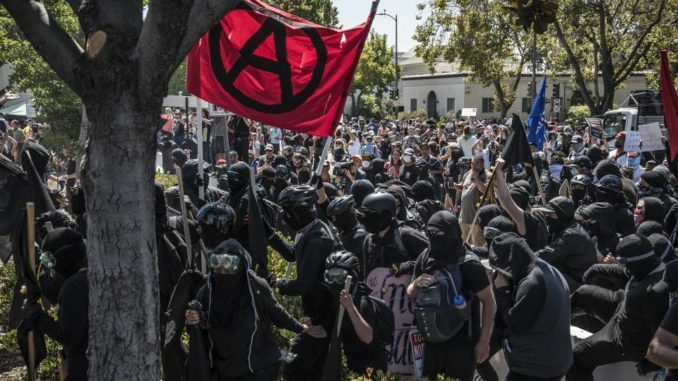 Domestic terrorist organization Antifa has vowed to create no-go zones in America for Trump supporters and conservatives. Anybody walking into an “Anti fascist zone” will be violently attacked by the leftist mob, according to a statement by Jam City Antifa. 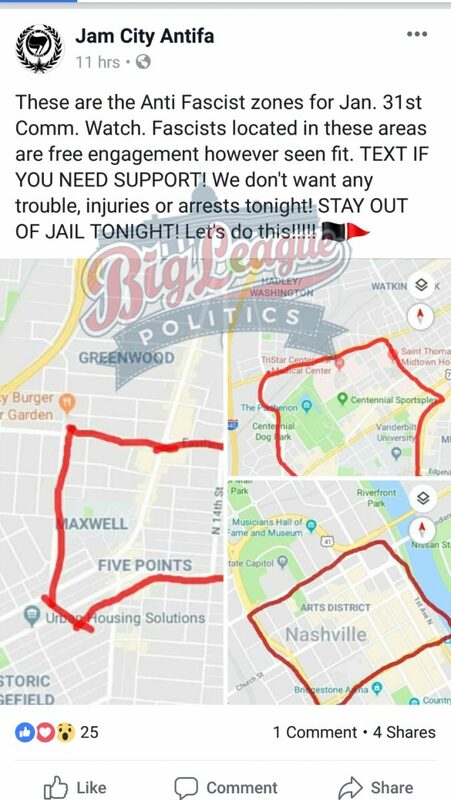 Bigleaguepolitics.com reports: In the post, which mistakenly labels New Years as “January 31st,” they call for “free engagement” against who they consider “fascists” in areas of the city circled on a map.